The Pharmaceuticals and Medical Devices Agency (PMDA) is the government organization in Japan in charge of reviewing drugs and medical devices, overseeing post-market safety, and providing relief for adverse health effects. The current PMDA was established in 2004 by incorporating the Pharmaceuticals and Medical Devices Evaluation Center of the National Institute of Health Sciences (PMDEC), the Organization for Pharmaceutical Safety and Research (OPSR/KIKO), and part of the Japan Association for the Advancement of Medical Equipment (JAAME). The PMDA is part of the Ministry of Health, Labor, and Welfare (MHLW) and they both handle a wide range of activities, from approval reviews to post-market surveillance. Within the PMDA, the Office of Medical Devices Evaluation supervises the manufacturing of medical devices, enforces standards, and grants approval to manufacture and market devices. 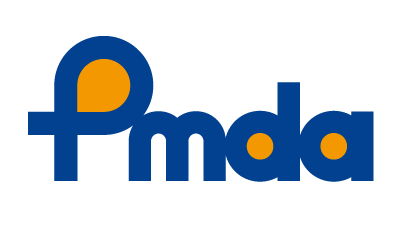 A list of PMDA regulations can be found here on our website.